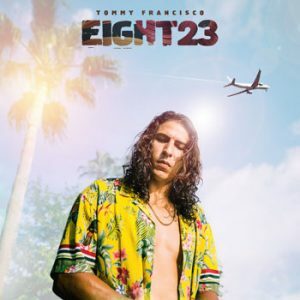 On September 7th Tommy Francisco, born and raised in Austin Texas, released his debut Ep “Eight23”. This Ep has generated a major buzz and several songs (“Show Up” “Crush” and “Vibez”) have been featured on Spotify Playlists. Eight23 has a tropical sound that includes inspiration from Dancehall/Afropop and Rnb/Hiphop. There are 5 songs on this Ep that flow cohesively. MORE ABOUT: Tommy Francisco is a Singer/Songwriter born and raised in Austin, Texas. 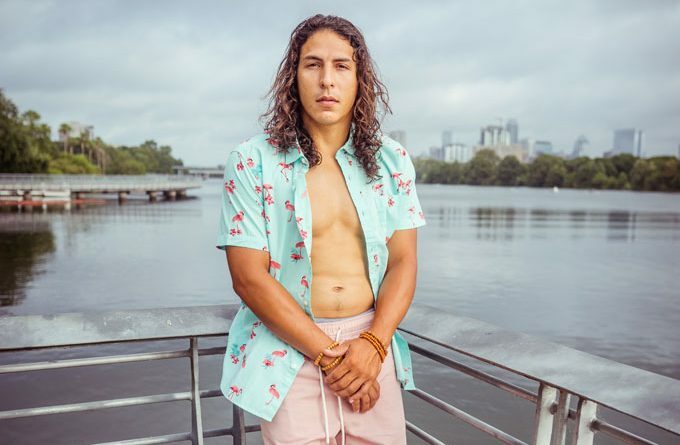 Tommy was raised in the inner city of Austin and has overcome a slew of trials and tribulations on his journey of becoming a recording artist. At the age of 3, Tommy’s biological father was murdered which left him to be raised by his then, single mother. During that time, Tommy had a keen interest in music. Though he received a football scholarship, Tommy ultimately turned it down to pursue his true passion, music.